I have started one more aircraft. 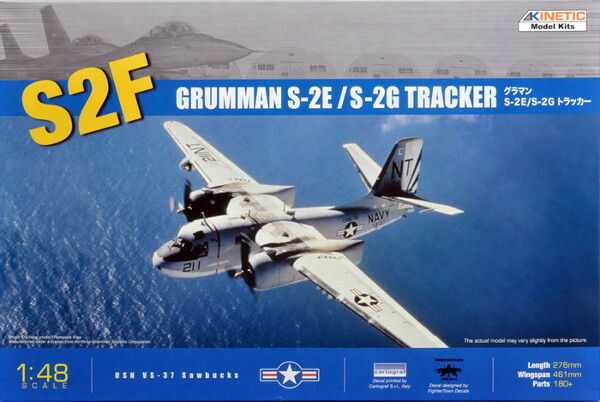 This time the Grumman S2F Tracker. 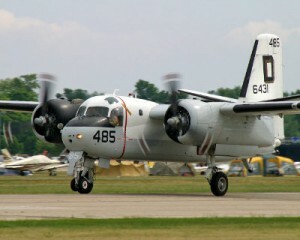 This model is a twin-engined Navy plane, originally designed to search for enemy submarines. This plane existed in at least ten different versions. I’ll first try to figure out the different versions, then look at the different colour schemes, and then which model I have 3-views for. THEN I will select one to do. I will possibly do several build-options. Length 43'6" 43'6" 43'6" 43'6" 43'6" 43'6" 43'6" 43'6" 45'4"
Wing 69'7" 69'7" 69'7" 72'7" 72'7" 69'7" ? ? 72'7"
Stab 22'4" 27'2" 27'2" 27'2" 27'2" ? ? ? ? Scoop - - - Big Big - - ? ? Sonobuoy 10 8 - 16 16 - - ? ? Light Yes Yes - Yes Yes - ? ? ? Table showing all Grumman Tracker versions with the exception of the Canadian Tracker, the S2F-1T which is the trainer version of the S2F-1 (all armament and radars removed), and the S-2G rebuild. OK, so now that we have a better picture of the different options we see that there are some minor options, and some major changes. Problem is I like both the S2F and the WF-2, which means some major modifications. Let’s see how this works out. Time to import the 3-views. This airplane is gonna be a hell of a project. There are a trillion different things that can move, and a trillion different build-options. I had already started importing the 3-views that I found online, but then I found an S2E / S2G tracker plastic kit at an airshow. It is from Kinetic Model Kits and scaled at 1:48. It is a really really nice kit, and now I have to figure out how that fits in with the models that I want to build – the S2F-3 and the WF2. Geez, all these combinations makes it really complicated. By multiplying the size of the plastic kit by 48, I get the original size of the S2E/S2G as l: 43’6″ and w: 72’7″, so at least that fits. Next problem is the size of the WF-2. According to my table in one of the above posts, this ties in with the WF2 being an S2F-3 with a different (and longer) tail section, due to the radome. If this is true, I can make only one fuselage, and one set of wings, and simply add the radome and do a dual rudder. the rest will remain the same – I need to study it a bit more.